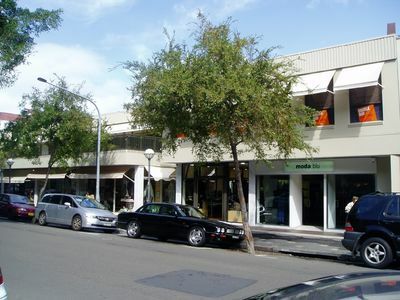 Boutique office space situated in the heart of Double Bay. Comprising of approximately 145.83sqm with multiple office spaces and kitchenette. Within close proximity to Cross Street parking, harbour ferries and buses.